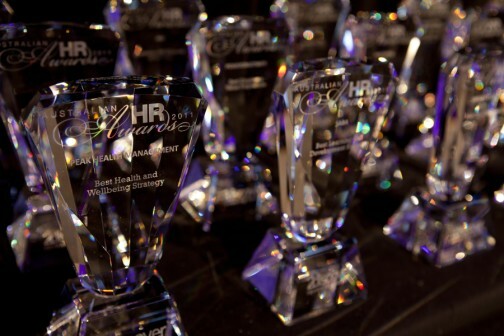 Find out who has been nominated as the best in Australia's HR industry. After the announcement that its Australian manufacturing employees would be made redundant, Merck, Sharp & Dohm faced the challenge of maintaining employee motivation and engagement for its remaining workforce. Here’s what they did. For years, HR guru Dave Ulrich’s model of HR management has reigned supreme. Here’s why an agile model might be better suited for the current day workforce.